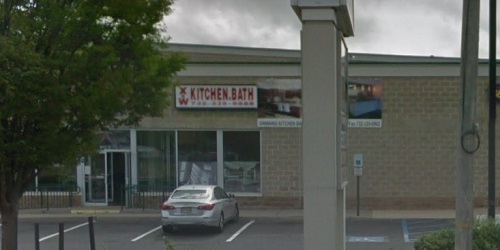 Stop Xing Wang Kitchen & bath and visit their beautiful showroom to see their large selection of cabinets, countertops, hardwood flooring, custom tile and more. They use only the highest quality materials, with the best rates available. They not only have what you need but have a license to install as well, making it even easier to get what you need all with prompt service. They are locally owned and their experts can help you with your next project, no matter what size.